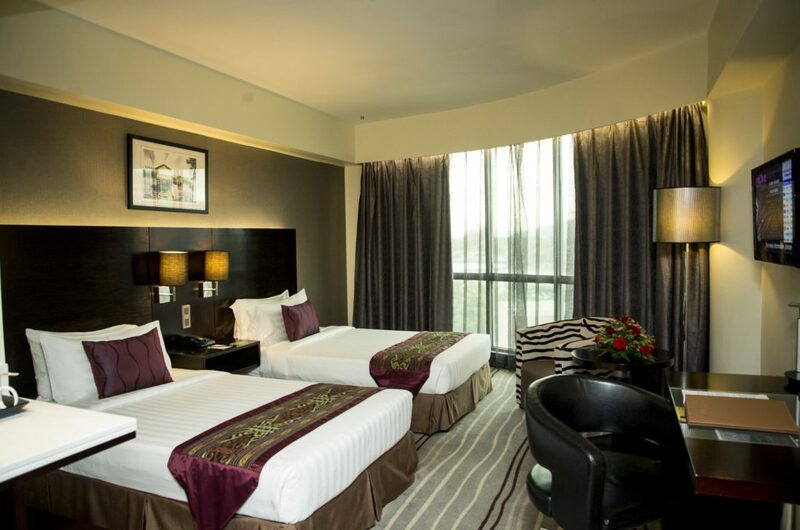 Contemporary and refined, Ming Garden Hotel & Residences is a vibrant 4 star hotel where modernization, conceptual, food, arts and music meet your essential needs. A novelty wing soaring beneath the Land below the Wind, Ming Garden Hotel & Residences charms the heart of travelers and local visitors alike to their warm sanctuary and pleasant hospitality in the pulse of Kota Kinabalu City. 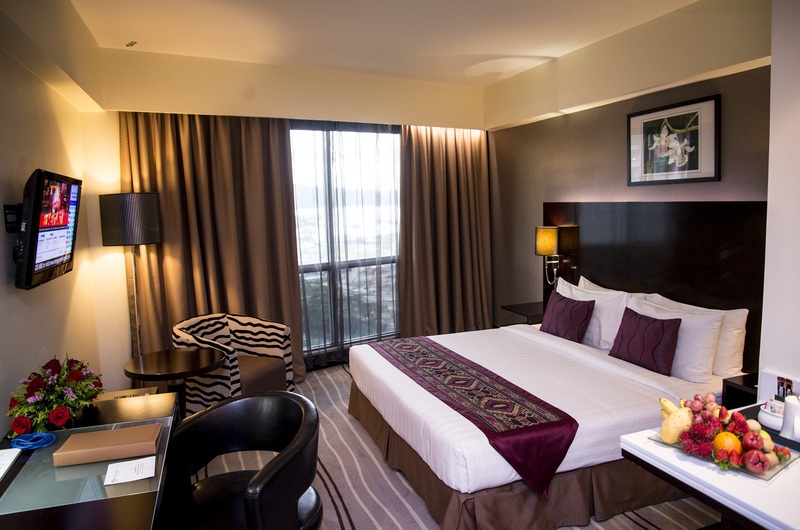 Whether traveling for business or pleasure, our hotel is a refreshing mix of technology and glitz uptown living. No matter what inspires you, Ming Garden Hotel & Residences indulges your passion. 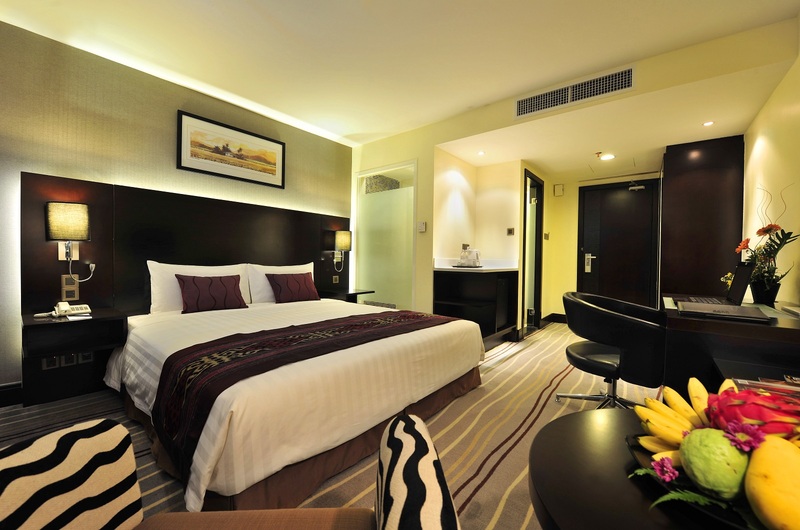 All rates are quoted in Ringgit Malaysia and are inclusive of 10% service charge and 6% GST based on a per room per night basis. Airport limousine transfer is available from RM50.00nett per limo per way. Personalized check-in and check-out at premier lounge, level 10.